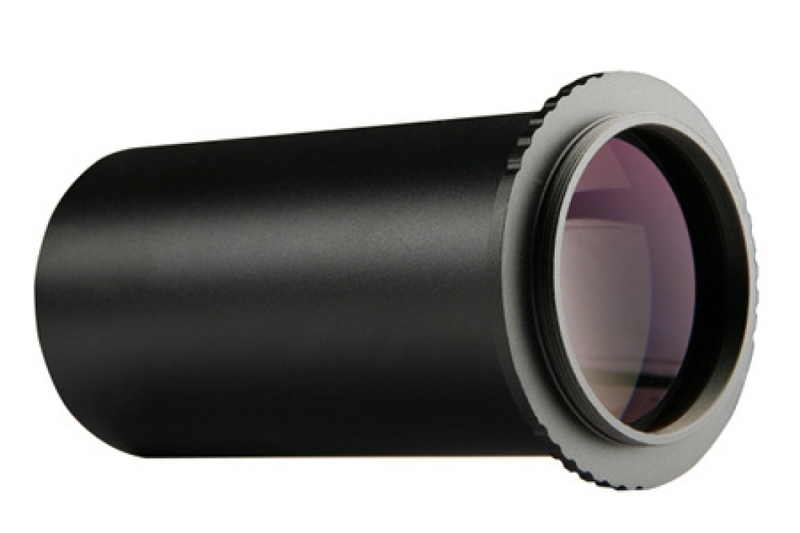 This Hungarian Made Coma Corrector is an optical accessory you will appreciate if you wish to do astroimaging with your f/4 imaging Newtonian scope. All classical Newtonian telescopes suffer from some coma problems because they have only a single parabolic mirror which does all of the ray focusing work! This is fundamental to the optical principles involved.